Every year when I finally take down the Christmas decor, my house feels bare. I get the urge to not only rearrange things, but also to deep clean and purge all the clutter. My favorite cleaning tool is the SteamMachine Elite. It can clean so many things in and outside the home. Here are some of the ways I have used my SteamMachine. The kitchen is where we prepare and store our food so it really needs to be sanitary. I love using the SteamMachine in my kitchen so I can clean without chemicals. 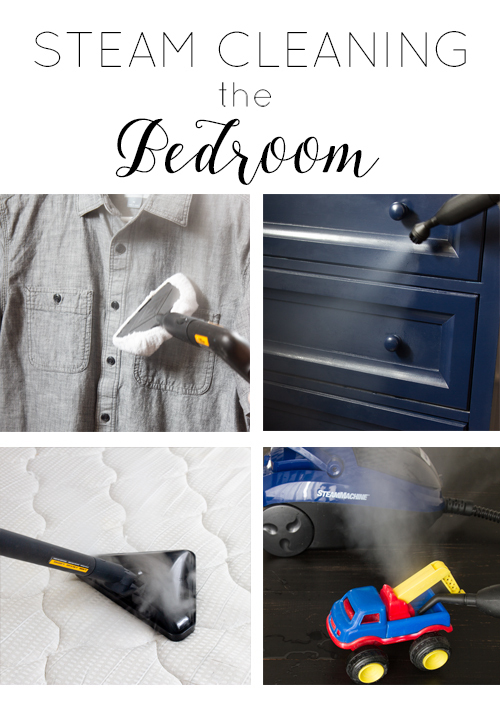 From steaming the wrinkles out of clothes, to getting rid of the odor from your shoe organizer, the steam machine come in pretty handy in the bedroom! The bathroom is germ city! It is the grossest room but the most satifying to clean. The most "lived in" room definitely needs some freshening up every now and then. Things light light switches and baseboards are in every room and need attention too! 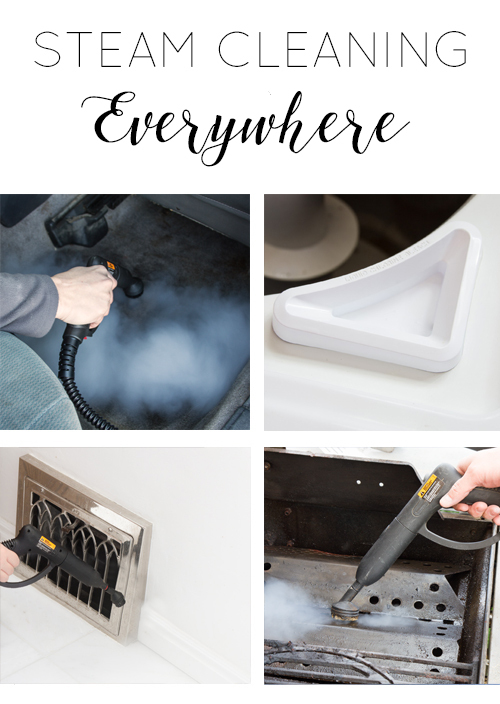 The steam cleaner is great for the inside and outside of your house. Even your car can get cleaned with steam! 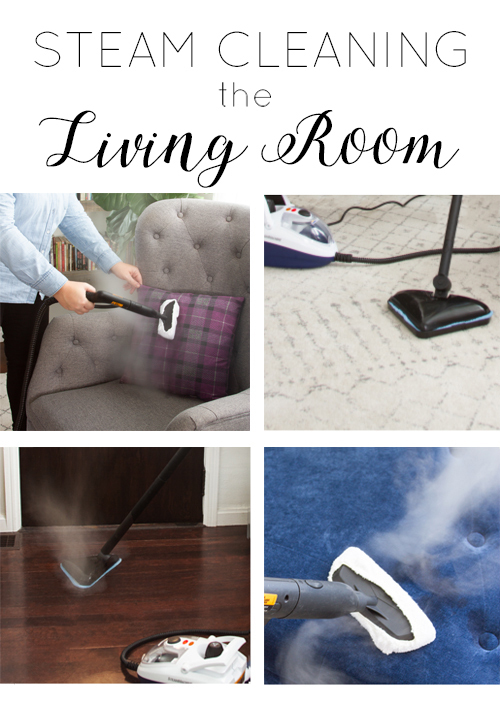 Where are your favorite places to use a steam cleaner?